Shared Jack & Jill bathrooms are an effective way to provide en-suite facilities to two rooms without having two separate bathrooms. But it can cause a rift in the household when doors are left locked on one side when unoccupied - or indeed accidentally left unlocked when occupied! This can cause obvious problems - either you're unexpectedly walked in on - or you're waiting to use the bathroom after finding the door is locked when in fact nobody is even in there! 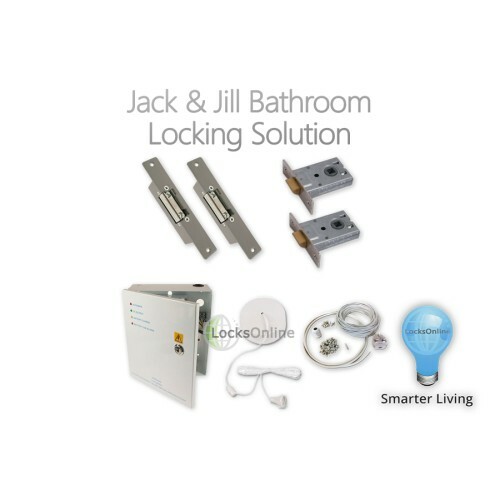 This is where our automated electronic Jack & Jill solution works perfectly, allowing you to simultaneously lock both doors in one simple action when using the bathroom, and then unlocking both doors before leaving. This way, no doors are accidentally left locked or unlocked when they shouldn't be! Our solution takes care of everything. 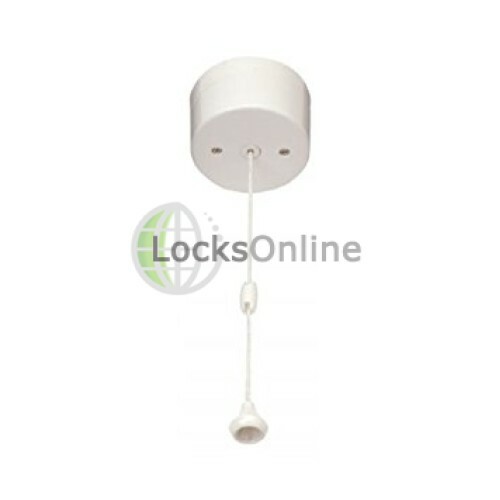 By use of a simple pull-chord just like your bathroom light switch, you can lock both doors at once, giving you peace of mind that both doors are now locked. When you want to leave, pulling the switch again will unlock both doors, allowing you to leave without having to remember to cross the room and un-lock the other door to allow the shared bathroom to be used from the other side. That's one less thing to worry about. In bathroom environments, safety is key. And we've made sure this setup keeps you and your family safe. There is no mains wiring involved. 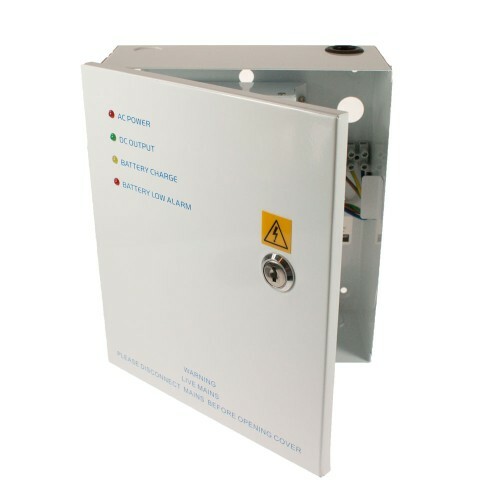 You would host an enclosed power supply unit inside a cupboard or similar outside of the bathroom, which would plug into a standard plug socket. From here, everything is no more than 12volts. This ultra-low voltage means there's no risk of extreme hazard like there could be with mains wiring. Everything used is low-voltage and low-power, so no hefty bills either! Similarly, because the power supply unit is to be simply plugged into a standard plug socket, this means you can gain entry in the event of an emergency simply by switching the system off at the wall or unplugging it! 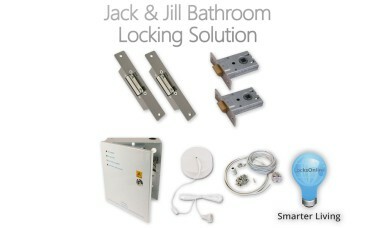 How does the Jack & Jill Bathroom Locking System work? 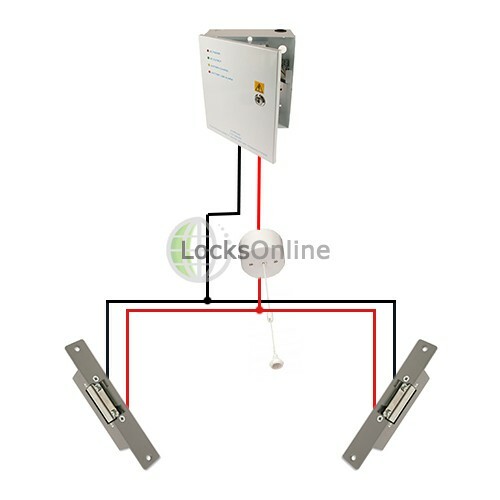 The way our system works is that on each door, you would fit the supplied latches to work in conjunction with the supplied electronic door releases. 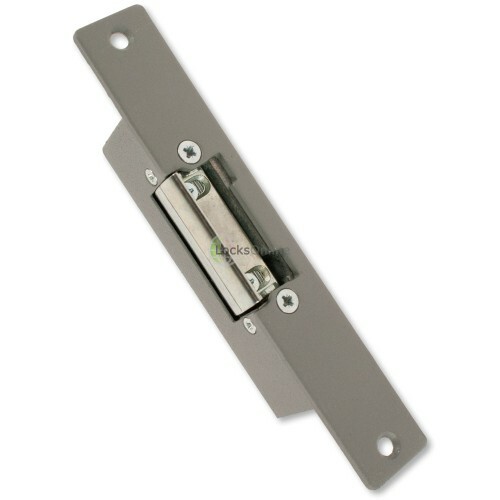 These would be fitted in conjunction with your existing latches and handles, so the handle operation to the end-user never changes (although if you have physical locks on these doors, you may want to change these or replace the handles with blank backplates so that no physical locking function is available). The electronic door releases will be inactive - allowing the door to be opened freely as normal - until the pull chord is pulled to change the releases to the 'locked' state. If the pull-switch is pulled while one of the doors is still open, this is not a problem - because the use of latches means the doors can still be closed while the electric releases are engaged (locked), just not opened (until the switch is pulled again to disengage them). 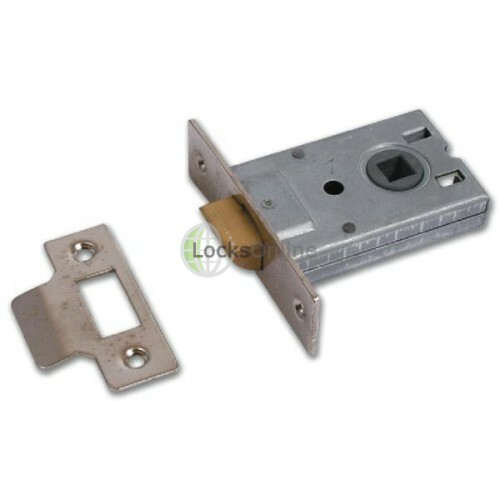 It is important to know that as with any other latching locks there will ultimately be noise generated by the door when pushing or pulling the door closed. The pull switch would usually be located in a universal location rather than right by the door - so that it is convenient for everyone to use. However you can utilise multiple switches of any suitable kind if preferred. 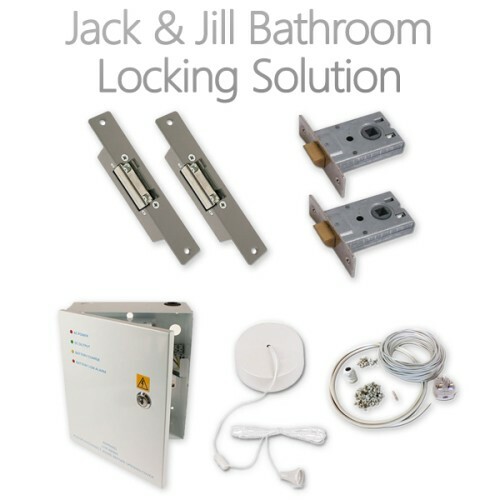 What's included in the Jack & Jill Bathroom Locking System? If you have specific requirements or feel this system may not be quite right for you, let us know! We are happy to put together an altered package just for you, it's all part of what we do every day! 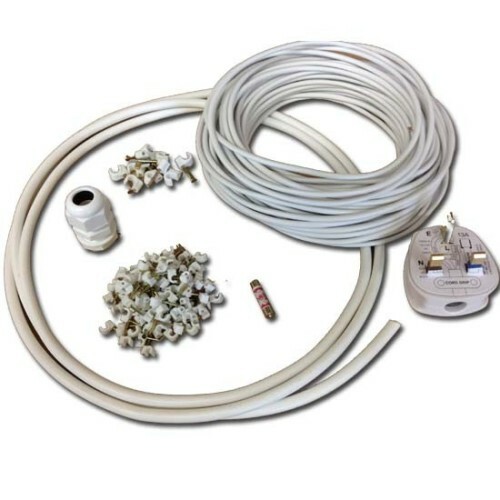 Important: This kit requires wiring and is for Professional Install Only!